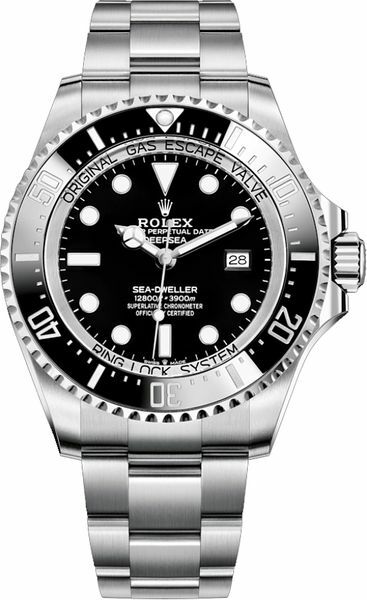 Rolex Sea-Dweller Deepsea 126660 men's watch. 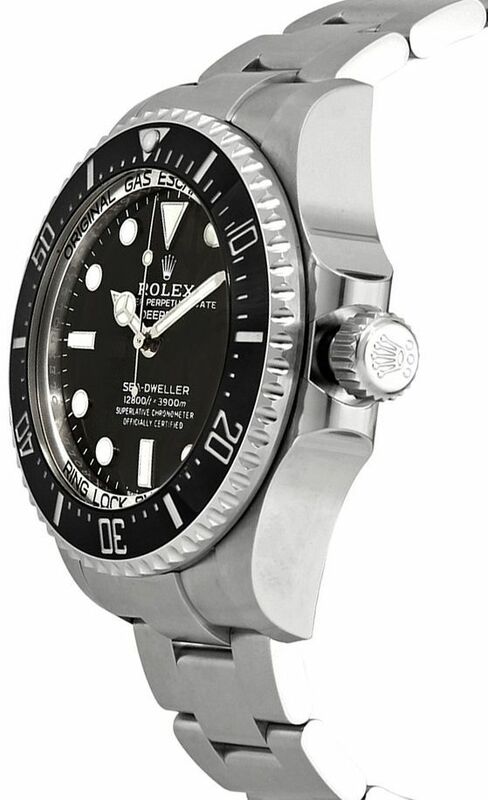 Features a brushed with polished 904L Oystersteel stainless steel case and Oyster bracelet. Unidirectional rotating bezel with black Cerachrom ceramic insert with engraved 60 minute scale and graduations. 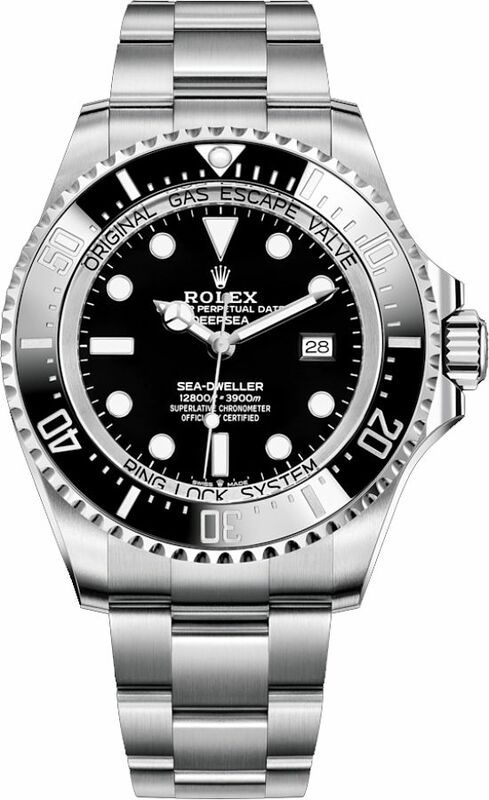 Black dial with luminescent hands and dot hour markers. Date displayed at 3 o'clock with instantaneous date and rapid setting. Stop-seconds for precise time setting. Helium escape valve. 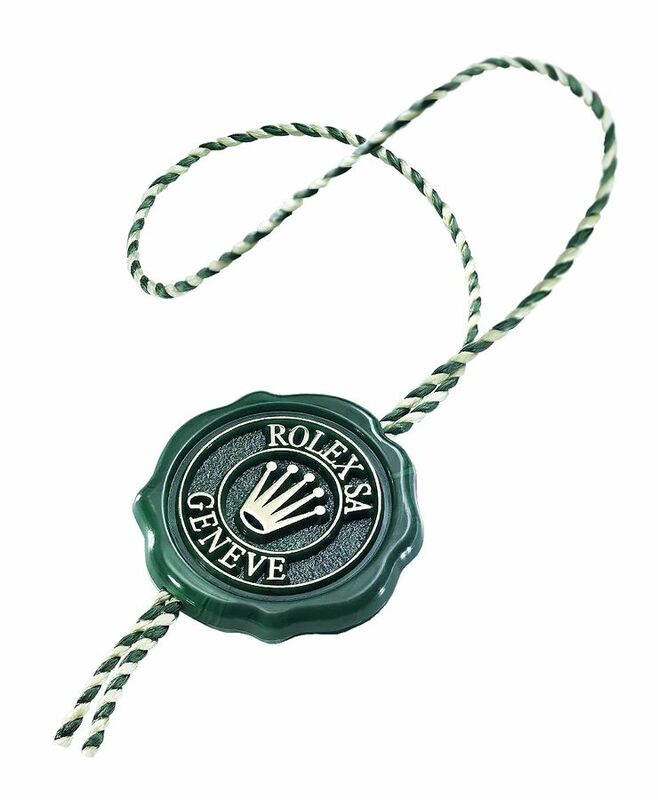 Powered by the Rolex Caliber 3235 self-winding automatic COSC Chronometer certified movement which boasts a 70 hour power reserve, beats at 28,800 vph and contains 31 jewels. 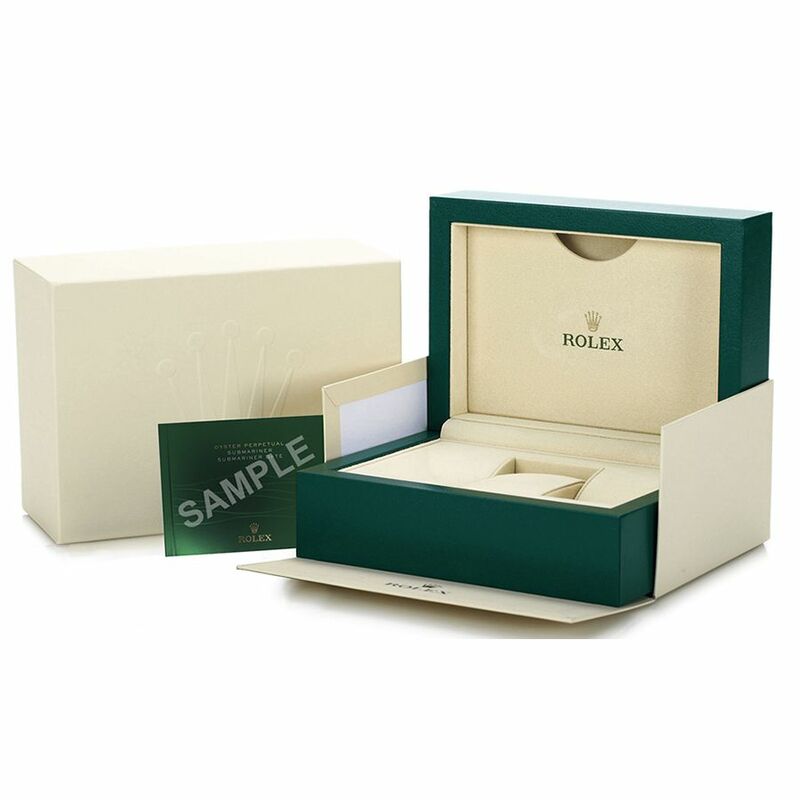 A 5.5mm thick domed scratch resistant sapphire crystal protects the dial. The case is round and 44mm in diameter. Inlet size: 21mm. Screw down solid case back. Screw down crown with Triplock triple waterproofness system. Folding Oysterlock safety clasp deployment buckle with extension system. 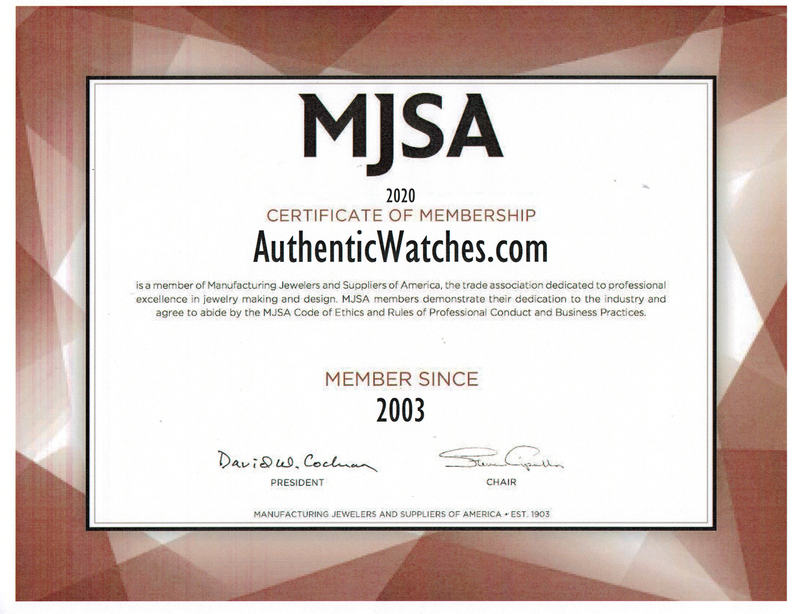 Water resistant to 3,900 meters / 12,800 feet. Functions: hours, minutes, seconds, date. 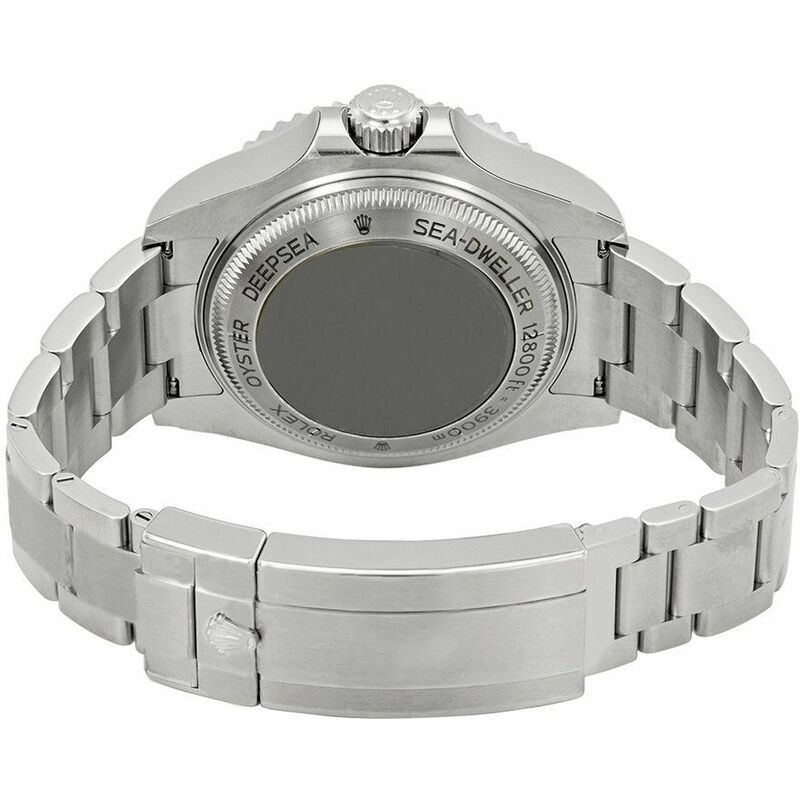 Diving watch style. Swiss made.